If you’re familiar with the Atlanta area you probably already know a good bit about the City of Marietta. It’s great, we have to admit, and that’s not just because it’s our county seat or because it’s a welcomed supporter and sponsor of this year’s SoCon12 conference. The city, located just north-west of Atlanta, boasts a number of well-known attractions including a quaint and historic town square, Victorian houses and “a unique blend of small-town values with big-city opportunities.” Each fall, residents from all around Metro Atlanta and beyond make the drive to catch the North Georgia State fair, or to watch the foliage shift to hues of red and orange along the scenic Silver Comet Trail. Even better, the locale is home to a number of higher education institutions, and borders our own Kennesaw State University, offering a course line-up that’s suited for any field of interest – from the technical to the creative. 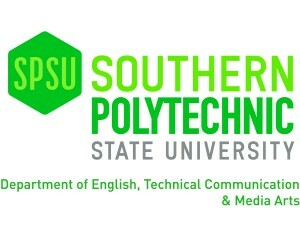 Southern Polytechnic University is one of these great institutions, and the Department of English, Technical Communication & Media Arts is another. Both are welcomed sponsors of SoCon12. 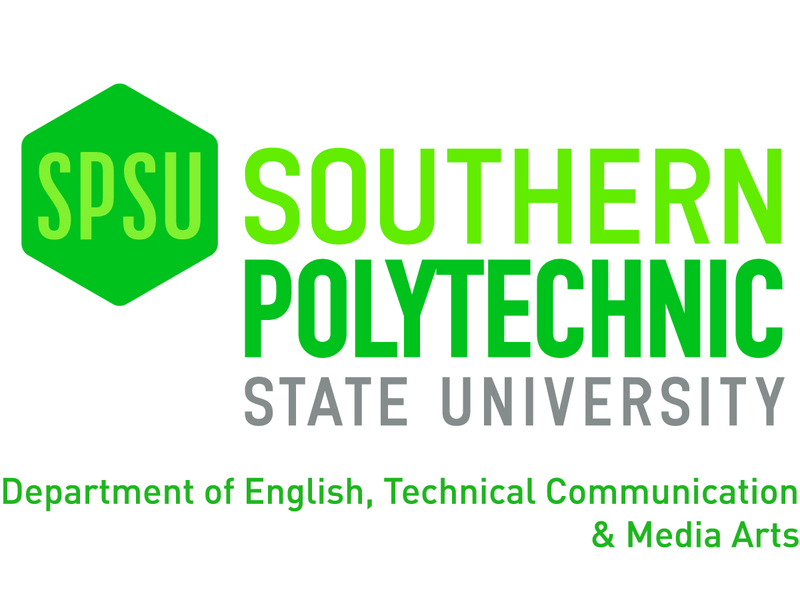 Whether you’re fresh out of high school, looking to hone your skills or just interested in a change of scenery, SPSU’s communication programs probably have something for you, offering both B.A and B.S. programs in a number of related fields. Again, we can’t thank our sponsors enough, but without you – the attendee – our efforts aren’t worth the computer screen your reading this on. Thanks for the support, and we look forward to seeing you this weekend for the sixth annual SoCon12 mixer and un-conference!